Cornerstone at the Plaza offers a beautiful event space at the base of the Egg on the Empire State Plaza. Whether you are looking to host your dream wedding, corporate banquet or fundraiser, or an afternoon luncheon, this versatile event space will allow you to host up to 250 guests. Floor to ceiling glass windows offer a stunning 360° view of downtown Albany and the Empire State Plaza and will provide a gorgeous sunset backdrop for your early evening reception. Ample natural light during the day will set the tone for bridal showers, afternoon luncheons, and corporate dinners. Our dedicated, on-location staff work one-on-one with our clients to uncover their vision and style to design an event that will exceed all expectations. By providing impeccable service, incredible food, and great attention to detail, our staff will manage your event from start to finish, which allows you to relax and enjoy the event of your dreams. Our ideal location and proximity to the Empire State Plaza allows for uniquely styled wedding photos, as you utilize beautiful art and architecture as your background. With cuisine and service provided by Mazzone Hospitality, rest assured, your event will be held to the highest standards, as set by owner Angelo Mazzone. This attention to detail is what helps to make your event unique and create memories that will last a lifetime. 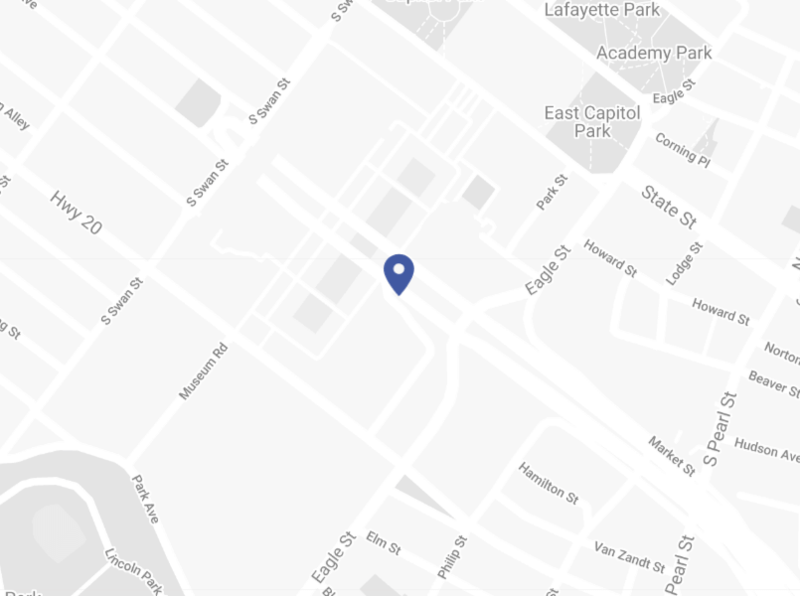 Your guests, from both out of town and the local area, will also be able to enjoy a selection of hotels located nearby to the Empire State Plaza and downtown Albany. 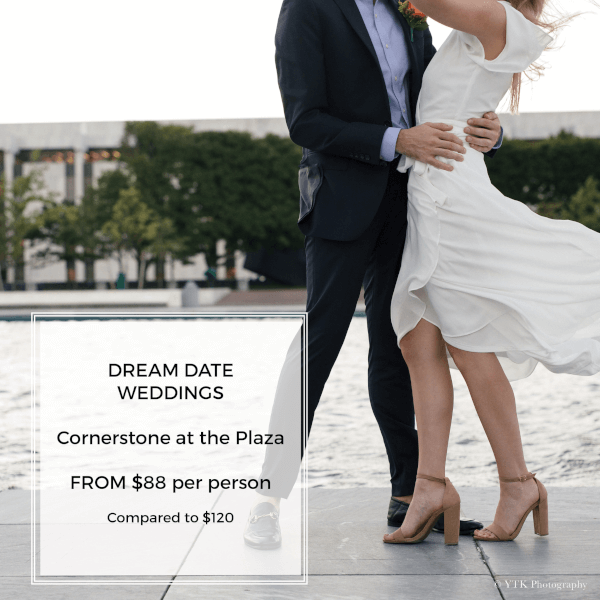 For those people looking for a unique, urban style wedding set in Albany's vibrant city, the Cornerstone at the Plaza is designed from the inspiration of its surroundings-both physical and cultural. World-class service and an equally as impressive culinary team ensure each and every detail of your special day is executed flawlessly. WOW! I cannot say enough about this place!...All of our guests were blown away with the food, the service, and the location!... this is a PERFECT spot! For getting down to business, nothing compares to the Cornerstone at the Plaza. Built with style and sophistication, we cater to those clients looking to host a memorable experience for their guests. Perfect for conferences, cocktail receptions, dinners, and holiday parties, Cornerstone at the Plaza is one of the most flexible event spaces in the city. 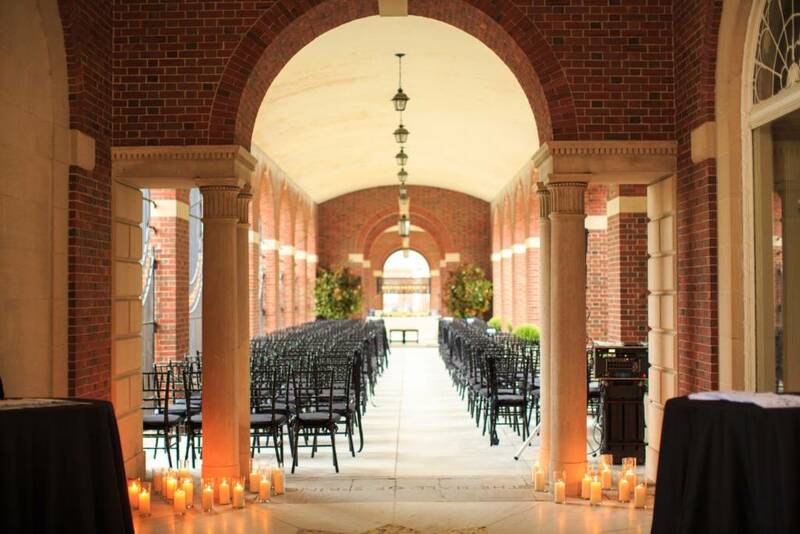 The Cornerstone at the Plaza continues to be a favorite venue for great gatherings. The spectacular view of Albany and the downtown skyline make it the perfect location for any special event. With a versatile event space, we accommodate festivities of almost any type or size. Whether you’re planning a class reunion, birthday, anniversary, rehearsal, memorial, fundraiser, the place to be is at the Cornerstone at the Plaza. Our friendly, efficient and experienced catering team is fully trained to carry out your special requests and can provide guidance every step of the way, ensuring your event runs smoothly. Mazzone Hospitality is honored to partner with the New York State Office of General Service for iconic dining and entertainment in a treasured piece of New York State and Capital Region history. We are excited to welcome guests for an exceptional dining experience against the backdrop of the Empire State Plaza this legislative session.